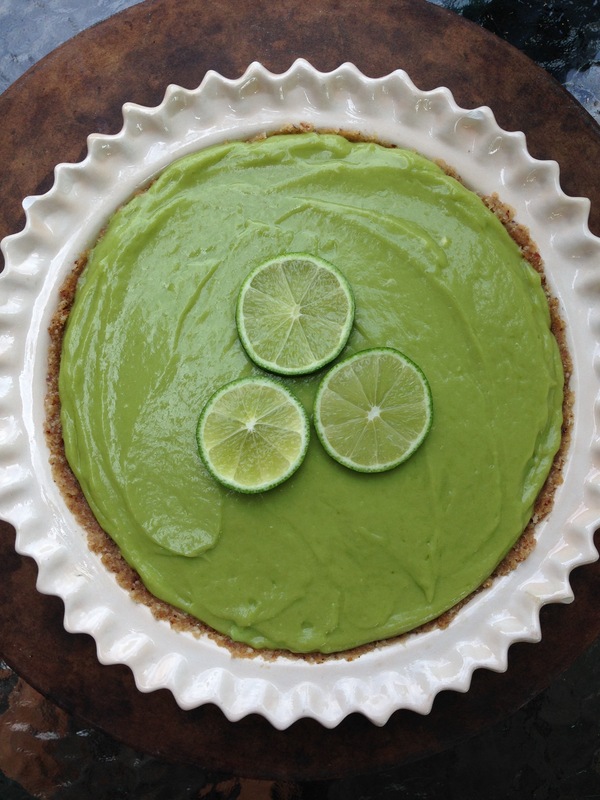 Did you know the Key Lime Pie was declared the official pie of the state of Florida in 2006? Understandably so. 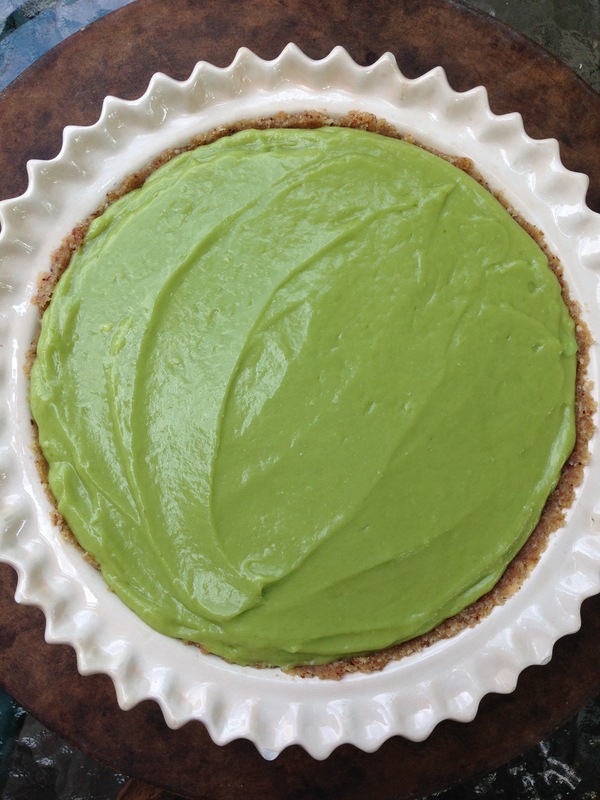 Who doesn’t like a zingy slice of creamy and rich key lime pie? This recipe is truly dessert perfection. For this recipe, I ditched Graham crackers, eggs, artificial colouring, cream, sugar and condensed milk (I’m so predictable, right? 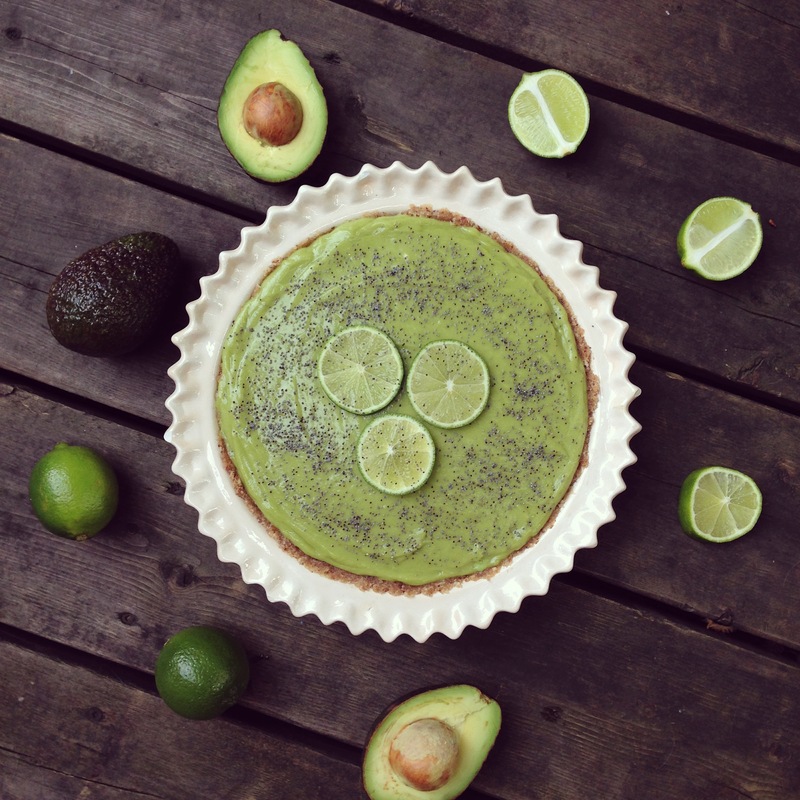 ), and swapped them for healing superfoods like avocado, coconut oil, honey, lemon and lime juice, Brazil nuts and dates. If the idea of avocado in your dessert makes you skeptical, please know that the avocado taste goes Houdini on you once the ingredients are mixed. 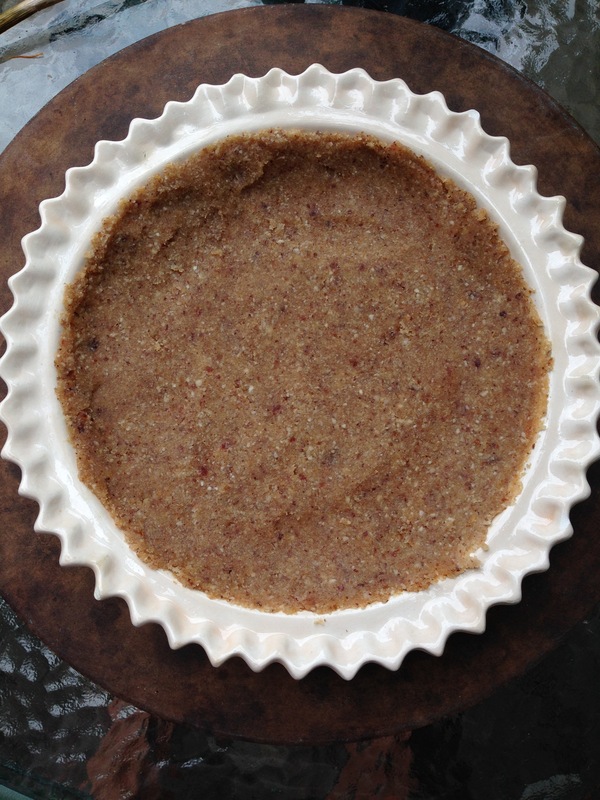 This recipe is inspired by a similar pie served at one of the best local and vegan restaurants here in Montreal: Crudessence! If you’ve never been, it’s definitely worth checking out. 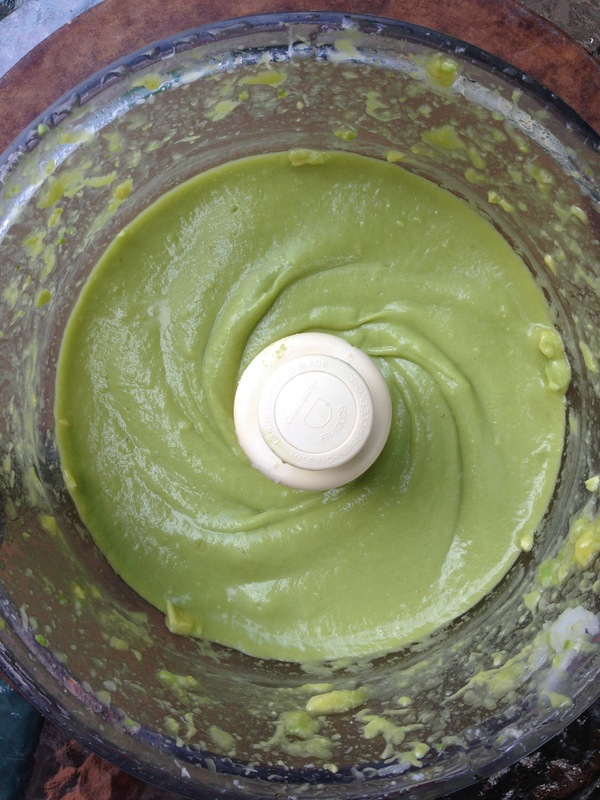 Place all crust ingredients in a food processor and pulse until well combined. Add crust to your pie plate and press down with a spoon or your fingers. Place all ingredients for the pie filling in the food processor and blend until a smooth paste is created. The filling will be quite liquid but know that it will firm up in the refrigerator. Add pie filling to the pie crust and smooth out the top, using a spatula. 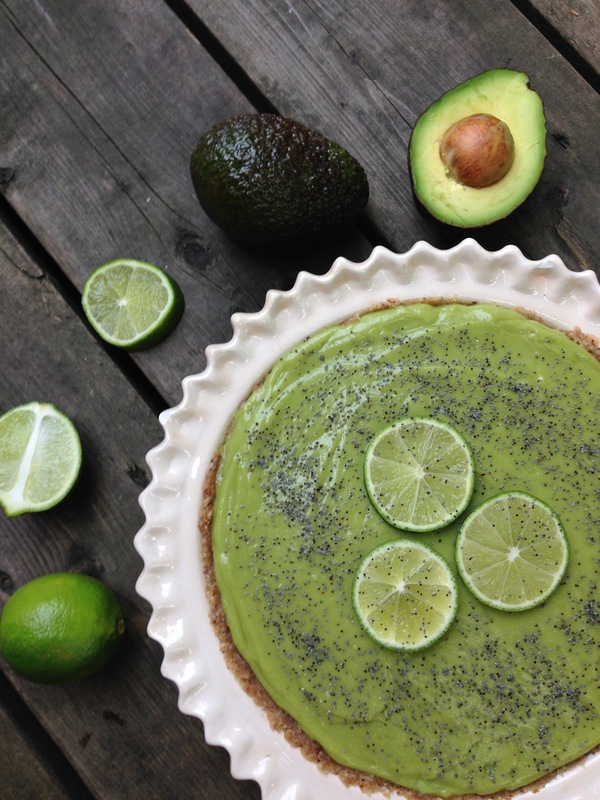 Top with lime wedges and chia or poppy seeds. Refrigerate for 1 hour to let firm. Naked as a worm but still inhalable. Topped with limes. Did you know that in the mid 18th century, pirates’ motto was “a lime a day keeps scurvy away”, and so pirates sucked on limes. Arrrr! Previous Post You Scream, I Scream, We All Scream for Natural Sunscreen!